The challenge: It can take three months or more to design, manufacture and deliver windows from Europe. By contrast, Menck’s automated, 75,000-square-foot facility in Chicopee, MA, which began operating in February, cuts that cycle time in half, “maybe even to four weeks,” says Bachelder. His firm received the Innovator of the Year Wooden Globe award in April from the Woodworking Machinery Industry Association. 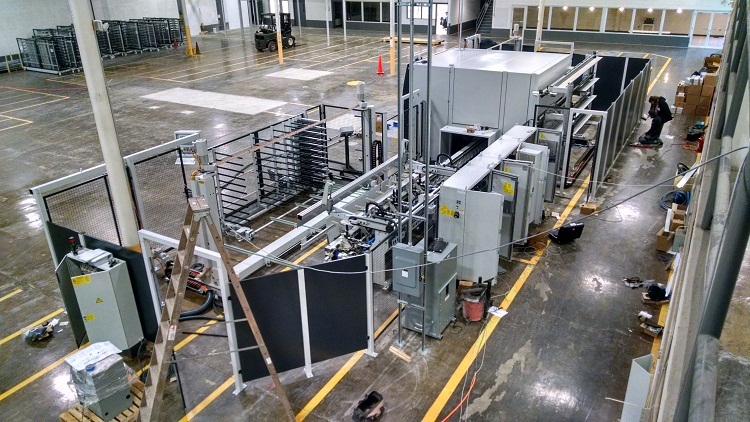 Advanced automation technology, primarily from the Weinig USA, is Menck’s competitive edge: “We are producing windows with less than half the manpower typical in custom window and door shops,” he says. Energy-efficient features are a major reason that European style windows are gaining traction in the U.S., according to Bachelder. “They seal well with dual gasketing and five to six locking points,” he says. The resulting thermal and acoustical insulation provide for more interior living comfort. “These windows reduce energy costs and carbon emissions,” Bachelder says, making the products particularly attractive to architects and builders involved with LEED construction and the U.S. Green Building Council. “The ‘green’ movement over in Europe is so far ahead of the curve because energy prices there are two times what we pay here in the U.S.,” he points out. Energy costs, environmental awareness and building codes have put European building product companies, such as joint-venture partner Menck-Fenster GmbH, at the technological forefront of the fenestration (window and door) industry. “Only a small percentage of the architectural community domestically has adopted [the windows] so far,” Bachelder says, so the potential is vast. 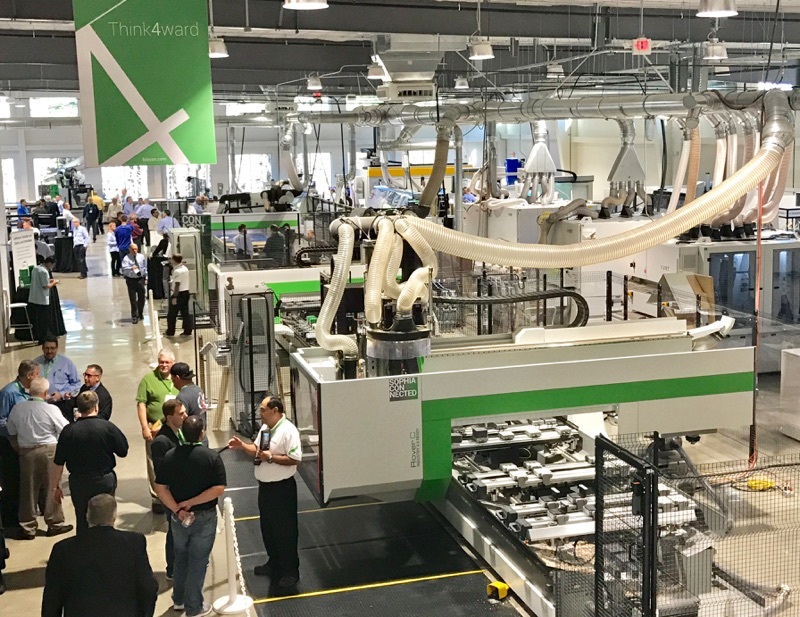 The opportunity is so big, in fact, that Menck Windows has invested some $5 million in equipment technology at its Massachusetts plant, which employs 12. “We’ll be hiring a few more people before the end of the year,” Bachelder says. An additional $5 million or so will be used as start-up capital to ramp up production for the first few years. Some smaller window firms have been manufacturing stateside but none has scaled up to the extent that Menck has. Joint-venture partner Liesenfeld International has helped to fund Menck’s $10-million expansion into the United States. Menck’s tilt-turn windows offer European styling and dual functionality: the sash opens two ways, providing flexible ventilation. Turn the handle 90 degrees to swing the window sash open into a room for a clear view and full breeze. A 180-degree turn of the handle tilts the sash inward to vent from the top. The mechanical performance, multiple locking points and dual gasketing makes the window a more complex item to manufacture. 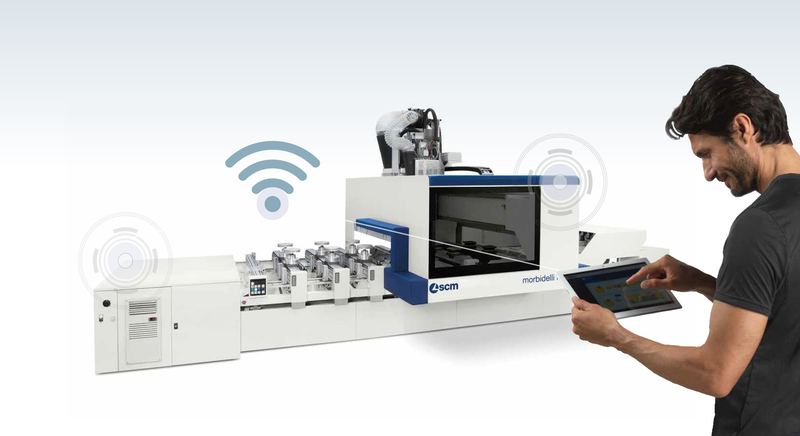 At Menck, advanced CNC technology for close tolerance and repeatability of custom components is modeled after automated window factories in Germany. 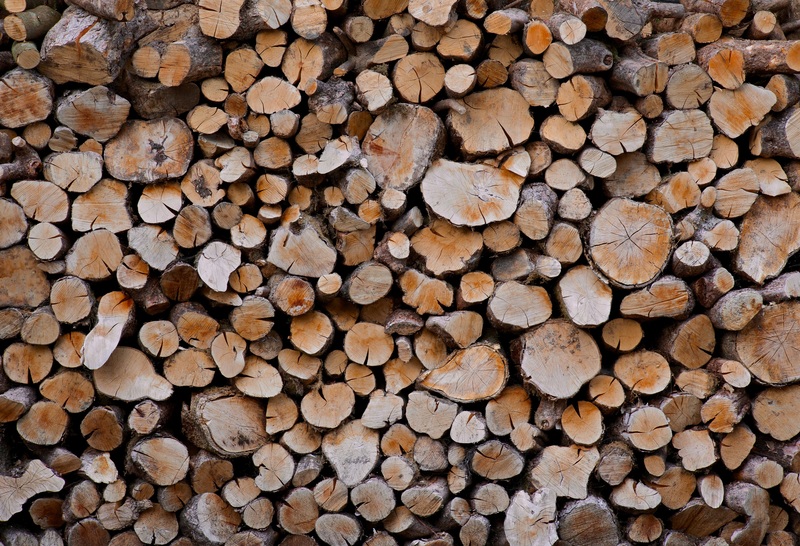 Menck USA purchased nearly all its wood processing equipment from Weinig North America, including rip saws, chop saws and an S4S moulder. Germany’s Menck-Fenster eyed rising growth in U.S. orders for European style windows as a sign the market was ready. To get the competitive edge, Menck led a $10 million investment in the belief a U.S. window and door factory could compete with European suppliers in quality, while having a big advantage in speed of delivery. It can take three months or more to design, manufacture and deliver windows from Europe. By contrast, Menck’s automated, 75,000-square-foot facility cuts that cycle time in half, “maybe even to four weeks,” says CEO Todd Bachelder. 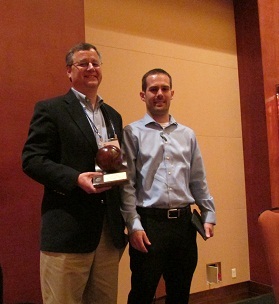 Menck Windows received a Wooden Globe Innovator of the Year Award from the Woodworking Machinery Industry Association. Menck was nominated by Steven McNeilly, Product Manager & Application Specialist at Weinig USA.